Quality metal buildings can be used for a variety of uses. If you are looking for metal building prices, you’ve reached the right place. 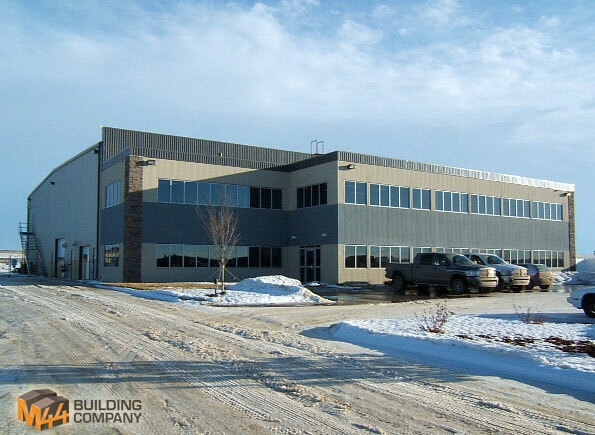 Whether you need a basic building used as a workshop, or an office building complete with office interiors, we can help you plan your building.